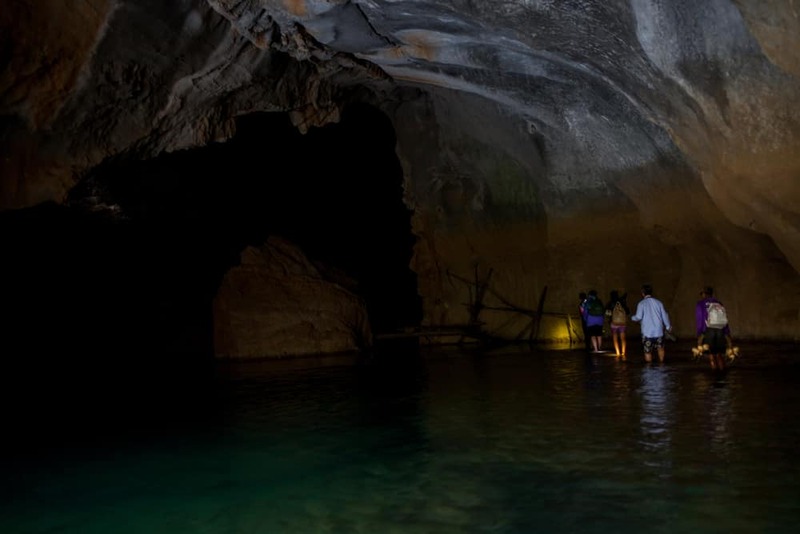 The team behind the God’s Not Dead franchise and faith-based movies including Fireproof, Samson, The Case for Christ and a bunch of others are going to make a movie about the recent rescue of a boy’s soccer team from a flooded cave in Thailand. Scott lives in Thailand part time, and has spent time at the scene of the rescue operation. All 12 boys and their coach survived, but one retired Thai Navy SEAL, Sgt. Saman Kunan—who was friends with Scott’s family—died during the rescue efforts.